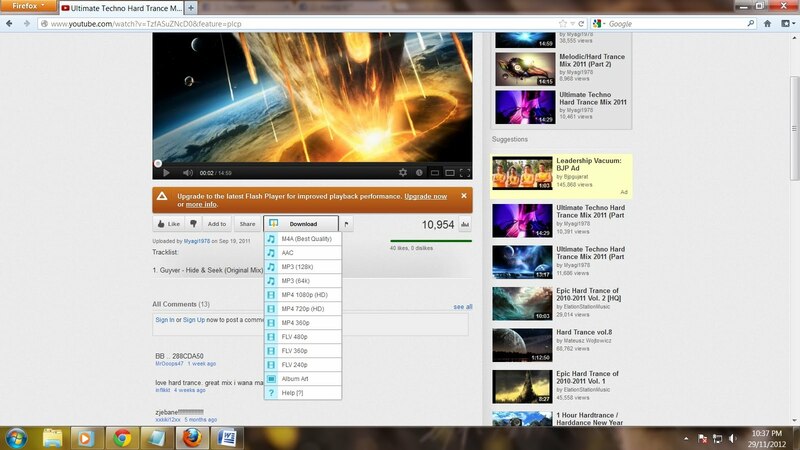 TOP FURTIVE: How to Download Youtube Videos For Free On Mozilla Firefox. Mozilla Firefox is one of the most popular browsers used worldwide. And if you are one of them using Mozilla Firefox, you can now easily download YouTube videos by a single click. Just follow the simple procedure below. My last post also featured How To Download Youtube Videos With Google Chrome and Download Youtube Videos Without Any Software From AnyBrowser Without Any Software. The procedure is simple, we have to just install a plugin named ‘Easy Youtube Video Downloader’. On your top left corner click on Firefox and followed by ‘Add-ons’. Now search here for ‘Easy Youtube Video Downloader’ and click 'Install'. Now just visit the YouTube video that you want to download from your Mozilla Firefox and below that video you’ll find the download option. Click that and select the file format and quality and download will begin in seconds. 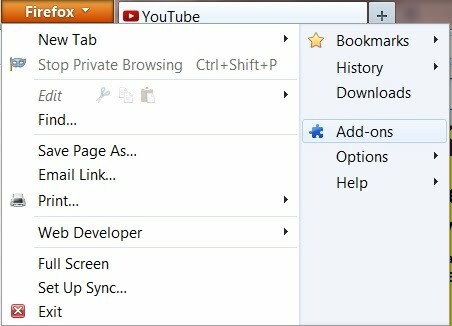 Artikel How to Download Youtube Videos For Free On Mozilla Firefox. ini dipublish oleh Unknown pada hari . Semoga artikel ini dapat bermanfaat.Terimakasih atas kunjungan Anda silahkan tinggalkan komentar.sudah ada 0 komentar: di postingan How to Download Youtube Videos For Free On Mozilla Firefox.